I am so excited to help spread the word about another fantastic collaboration between Emma Scott and Melissa Panio-Petersen. This duo has found a way that you can make a donation towards Wounded Warrior Project, while also securing something special for yourself. This journal is a replica of the journal given to Autumn in the Beautiful Hearts Duet novel. 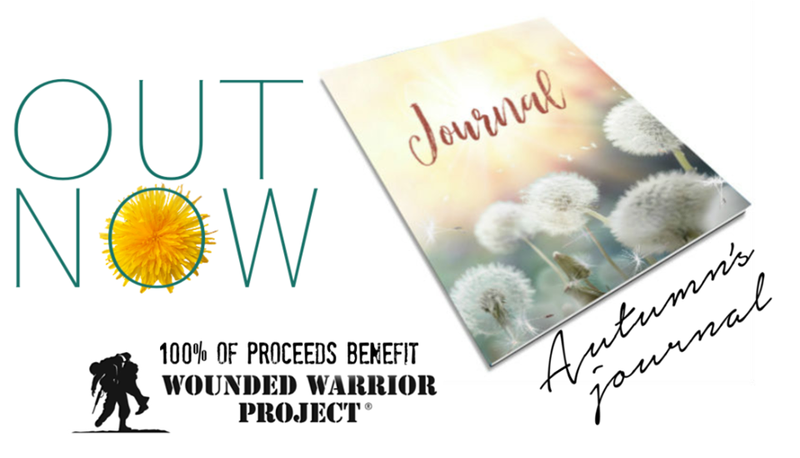 100% of the proceeds of the sale of this journal will go directly to the Wounded Warrior Project.